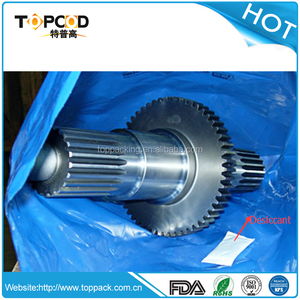 3.Avoid water contact 4.Avoid metal contact, to prevent metal oxide due to wet desiccant dry card. 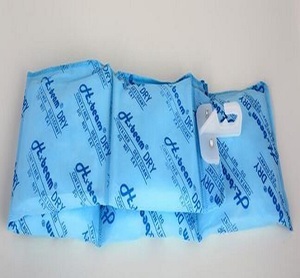 We suggest putting protective material between desiccant dry card and metal part. 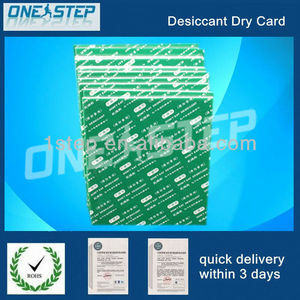 Moisture absorption rate of silica gel desiccant is twice as high as desiccant dry card. 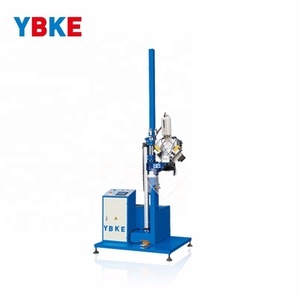 4.OEM service is avaliable,and provide technology supporting in products, we are in 10+ years exporting experience. 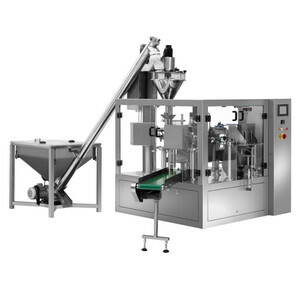 is a professional manufacturer engaged in the research and development of packaging machinery and Automatic carton packing production line, and we are a member of the Chinese Food and Packaging Machinery Industrial Association. 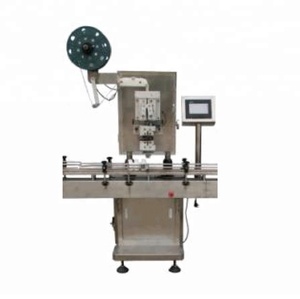 We also can supply the layout of automatic packing processing lines. Therefore, the insulated glass has a good insulation effect which can reduce energy consumption effectively. 4. 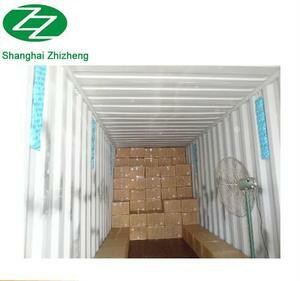 Near to QingDao of China main container seaports, ensuring convenient loading and rapid delivery. 6. Professional sales team, offering personalized and dedicated services. 6 YRS Wudi Longda Plastic Masterbatch Co., Ltd.
High gloss PU curing agent for wood paint Specification: JK75 Appearance Clear liquid to yellowish liquid Color(Fe-Co) &le;1#(Gardner) Viscosity(cps/25&#8451;) 4500&plusmn;1000 Solid content% 70&plusmn;2 NCO% 10.5&plusmn;0.5 XYL &ge;1.5 Solvent EAC/BAC TDI %% &le;1.65 Appearance Clear liquid to yellowish liquid Color(Fe-Co) &le;1#(Gardner) Viscosity(cps/25&#8451;) 8000&plusmn;2000 Solid content% 75&plusmn;2 NCO% 12.5&plusmn;0.5 XYL &ge;1.5 Solvent EAC/BAC Model KL60 KL50 KL45 KL40 KL35 KL30 Appearance Clear liquid to yellowish liquid Color(Fe-Co) &le;1#(Gardner) Viscosity(cps/25&#8451;) 50&plusmn;20 20~24 15~19 13~17 12~16 12~15 Solid content% 60&plusmn;1.5 50&plusmn;1 45&plusmn;1 40&plusmn;1 35&plusmn;1 30&plusmn;1 NCO% 10&plusmn;0.5 8.3&plusmn;0.5 7.5&plusmn;0.5 6.6&plusmn;0.5 5.8&plusmn;0.5 5&plusmn;0.5 XYL &ge;1.2 &ge;1.2 &ge;1.2 &ge;1.2 &ge;1.2 &ge;1.2 Solvent EAC/BAC EAC/BAC EAC/BAC EAC/BAC EAC/BAC EAC/BAC Model K60 K50 K45 K40 K35 K30 Appearance Clear liquid to yellowish liquid Color(Fe-Co) &le;1#(Gardner) Viscosity(cps/25&#8451;) 40&plusmn;20 16~20 14~18 12~16 10~14 10~13 Solid content% 60&plusmn;1.5 50&plusmn;1 45&plusmn;1 40&plusmn;1 35&plusmn;1 30&plusmn;1 NCO% 10.8&plusmn;0.5 9&plusmn;0.5 8.1&plusmn;0.5 7.2&plusmn;0.5 6.3&plusmn;0.5 5.4&plusmn;0.5 XYL &ge;1.2 &ge;1.2 &ge;1.2 &ge;1.2 &ge;1.2 &ge;1.2 Solvent EAC/BAC EAC/BAC EAC/BAC EAC/BAC EAC/BAC EAC/BAC More informations, feel free to contact me now. 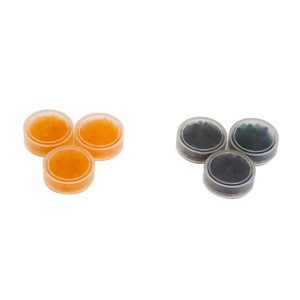 1 YRS Shandong Riyuesheng Packaging Co., Ltd.
Alibaba.com offers 238 flat desiccant products. About 2% of these are electronics chemicals, 2% are coating auxiliary agents, and 2% are plastic auxiliary agents. 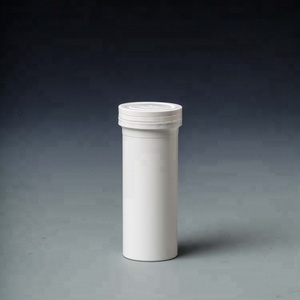 A wide variety of flat desiccant options are available to you, such as free samples, paid samples. There are 238 flat desiccant suppliers, mainly located in Asia. 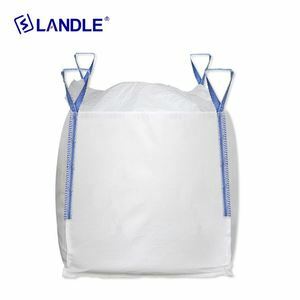 The top supplying country is China (Mainland), which supply 100% of flat desiccant respectively. Flat desiccant products are most popular in North America, Africa, and South America. You can ensure product safety by selecting from certified suppliers, including 58 with Other, 48 with ISO9001, and 1 with HACCP certification.